A re-post of a great article by The Coder Factory. 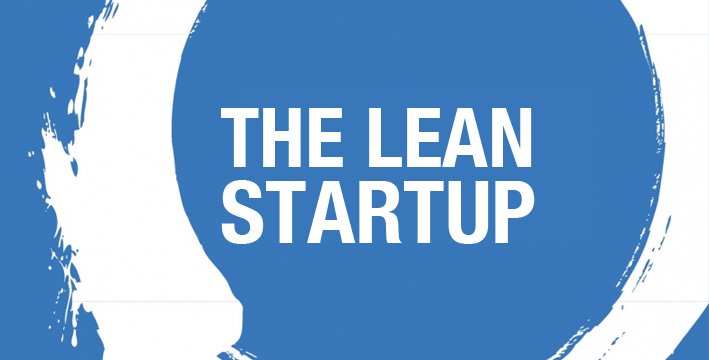 Lean Startup Methodology is a scientific approach to creating and maintaining start-ups. 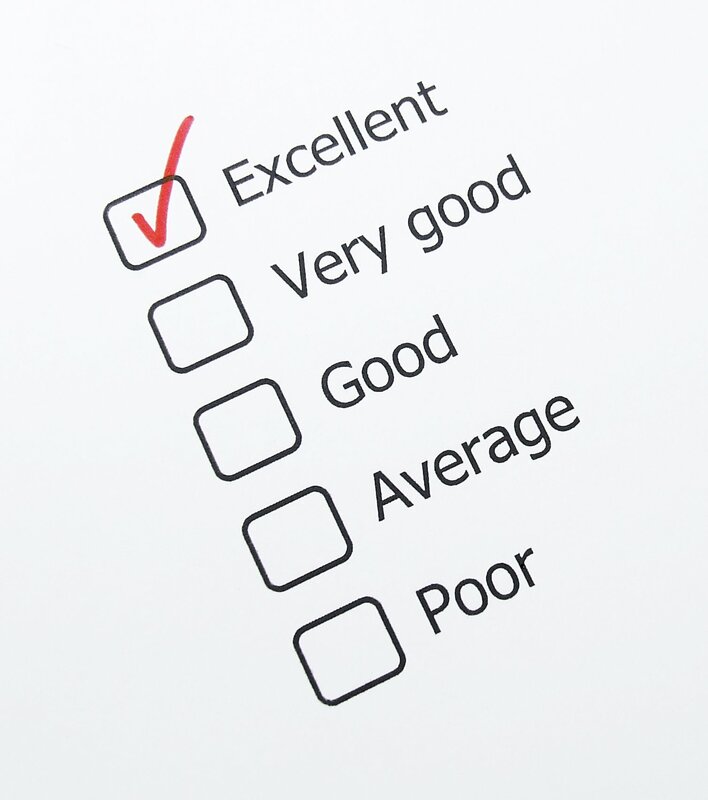 Not all Feedback is equal.. Some types are worth more than others but some if better than none.